Cosmetic surgery in Granada is common nowadays. Happily, that kind of stigma or shame was left behind when we acknowledged that we had undergone an intervention to improve our appearance. Nowadays, it is normal for us to discuss the subject with a relative or friend and discuss the possibility of operating on our eyelids, having a facelift or breast augmentation. Some famous women have undoubtedly contributed to this, actresses like Ariel Winter who looks satisfied with her scar after a breast reduction or singers like Iggy Azalea, who commented that she feels proud after her breast augmentation and rhinoplasty, helps to normalize this type of surgery and encourages ordinary people to correct the aspects of her body that they dislike. Some patients usually start with temporary treatments with botox or hyaluronic acid fillers to correct wrinkles. When they see the results they are confident and do not hesitate to learn about the different procedures we can perform with cosmetic surgery. We shouldn’t look at Cosmetic Surgery as a fad. It is simply an effective option to correct birth defects, parts of our body that have not developed as we would like them to, or changes that occur throughout our lives that we do not like, either because we have suffered an accident, weight loss, illness or because they are the result of aging. 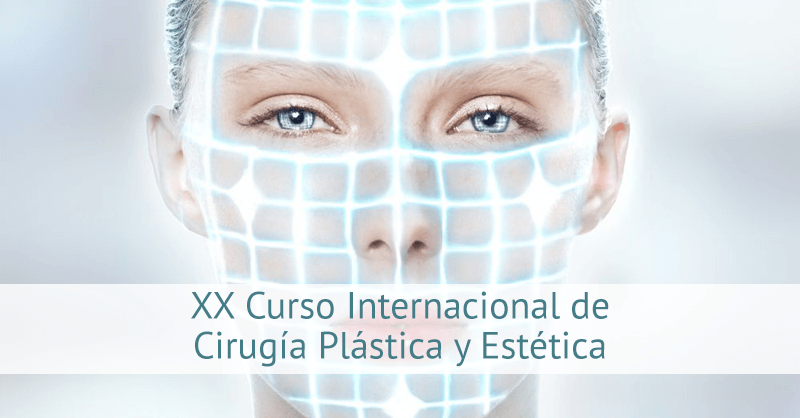 Dr. Martínez Gutiérrez, as a specialist in Plastic Surgery, offers his services to personally evaluate in consultation any aesthetic improvement that is desired and carries out the most common cosmetic surgery procedures in Granada. Undergoing cosmetic surgery can be an extraordinary experience for patients who feel complex because they have breasts that are too large, asymmetrical or undersized for their tastes. Other interventions such as rhinoplasty to correct the nose or blepharoplasty for the eyelids can produce surprising changes that fill us with joy and confidence. 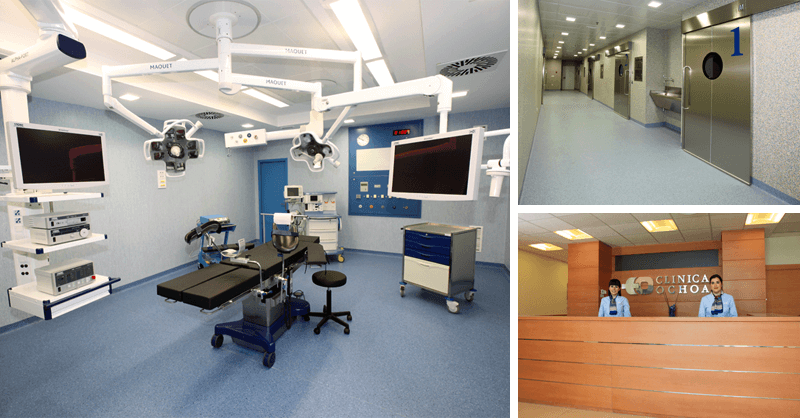 If it is clear to us that we want to have surgery, now we only have to choose a plastic surgeon in Granada. For this we recommend choosing one with whom we feel empathy, transmit confidence and do not hesitate to answer all our questions. We must ensure that his academic training includes the specialty of Plastic Reconstructive and Aesthetic Surgery. Even better if it is certified by a renowned scientific society such as SECPRE. Both requirements guarantee the right training and experience to obtain good results. Mouth-to-mouth or recommendations from operated patients are usually common in Cosmetic Surgery. However, if you don’t know of anyone who has undergone surgery to provide you with referrals, you can turn to websites like Doctoralia, where other patients share their experience and value the medical services provided. You can make a free information appointment by calling 638 602 462.